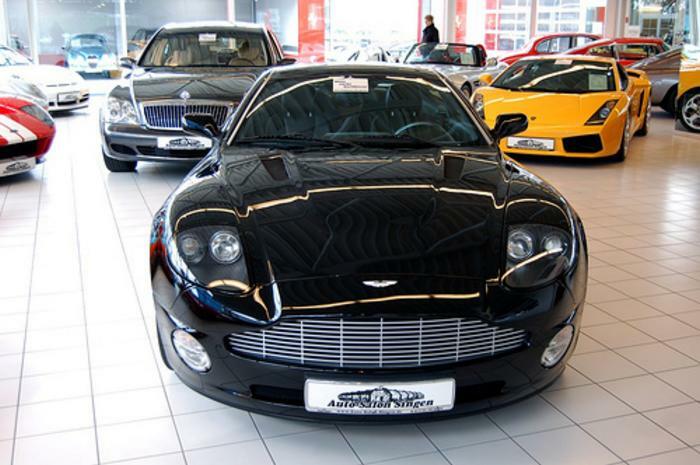 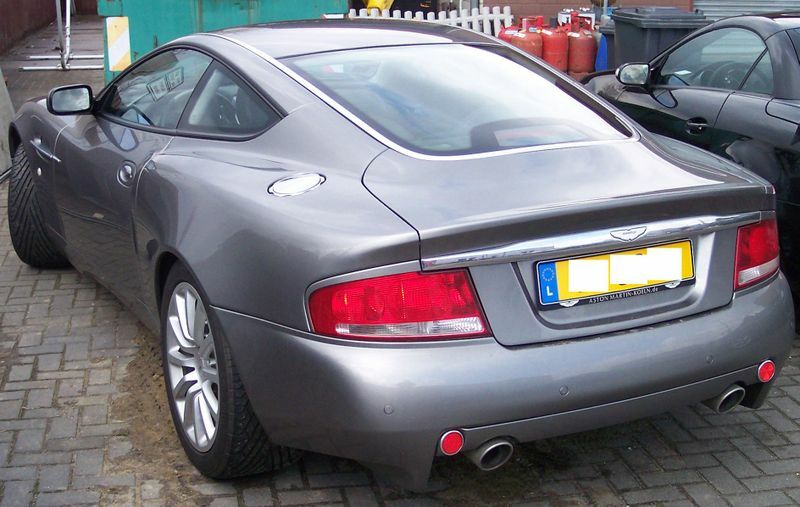 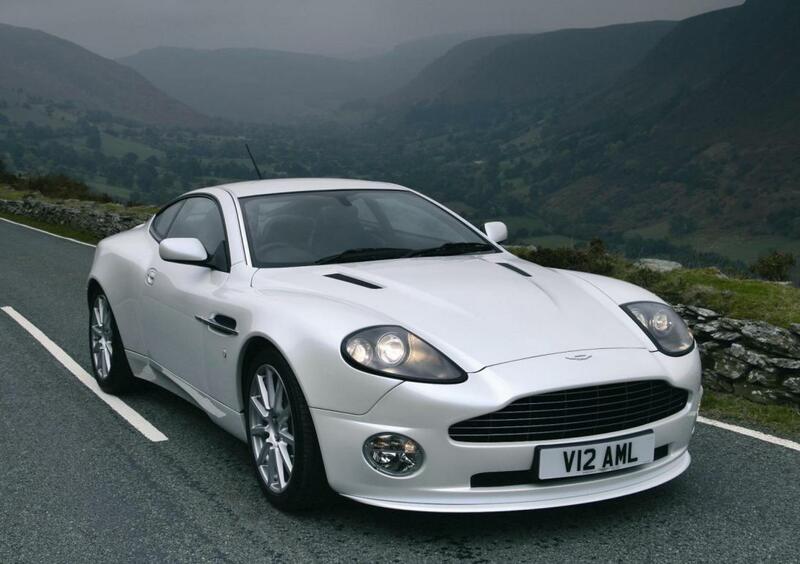 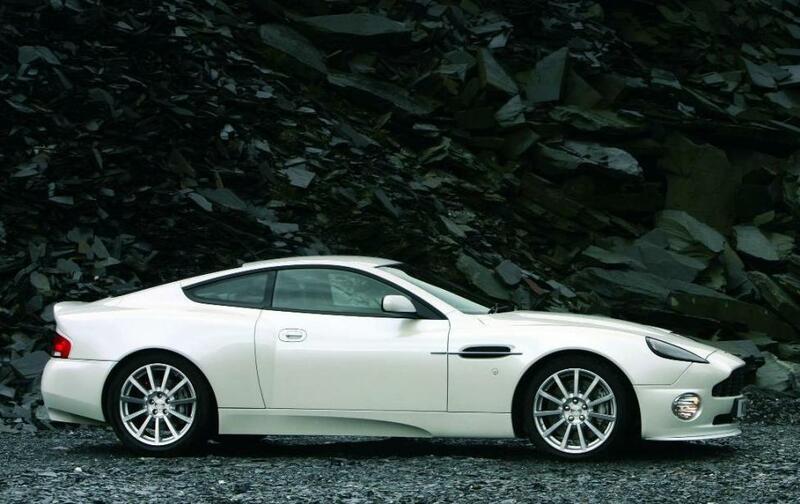 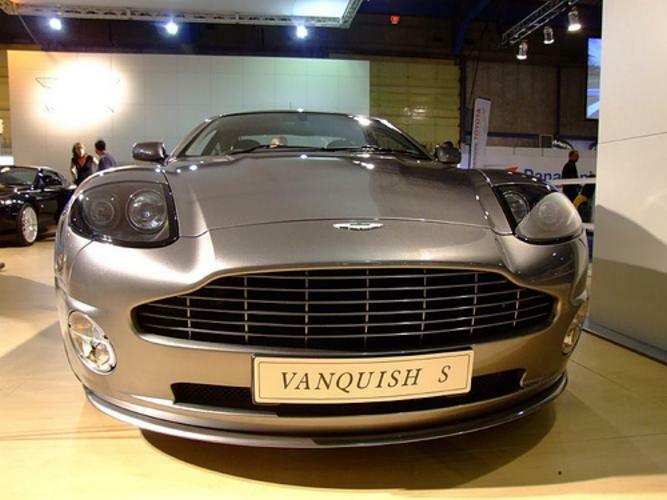 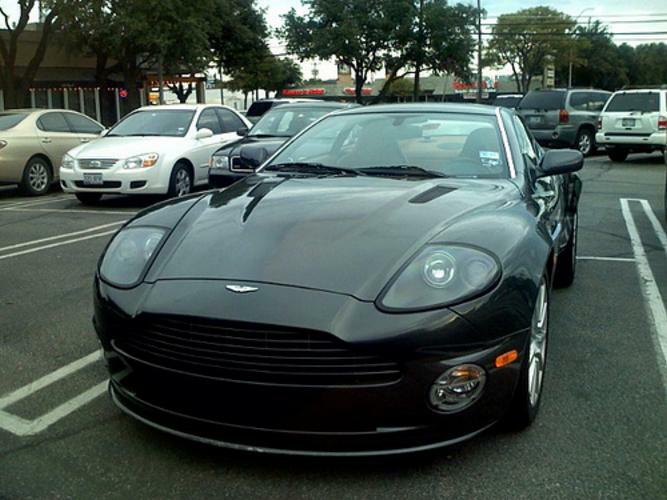 Additional Info: The Vanguish was used in the James Bond film “Die Another Day”. 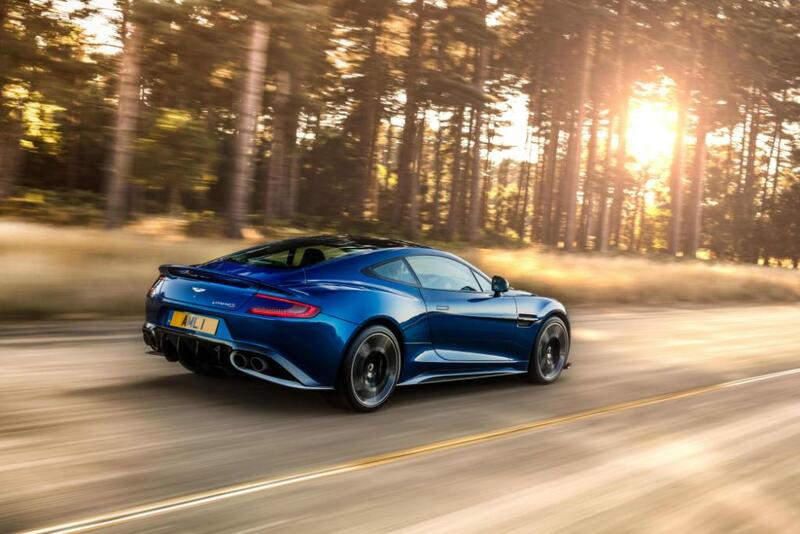 Additional Info: The Vanguish S has slightly different styling than the standard Vanguish, with a different front end with a splitter and a bigger rear spoiler. 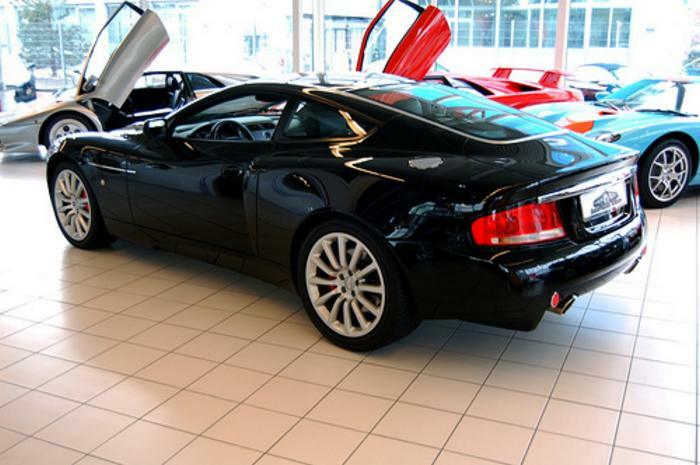 The last 40 cars were Black Vanguish S Ultimate Editions that sported a manual transmission. 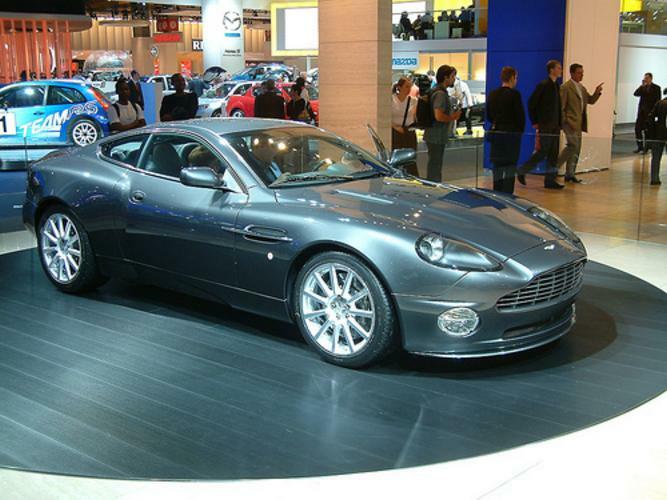 Additional Info: The 2nd generation Vanguish was released in 2012. 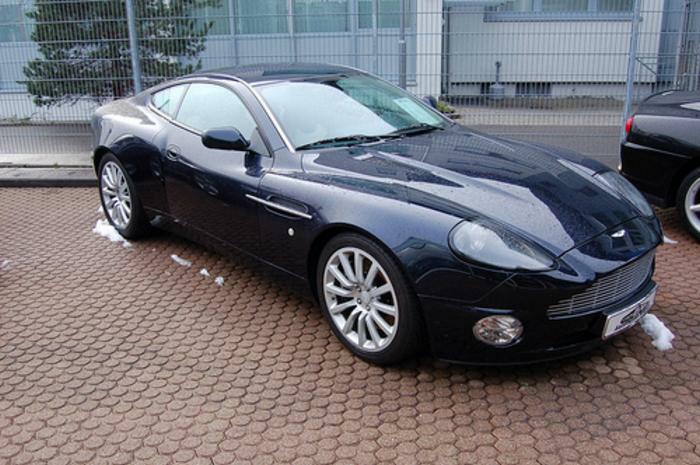 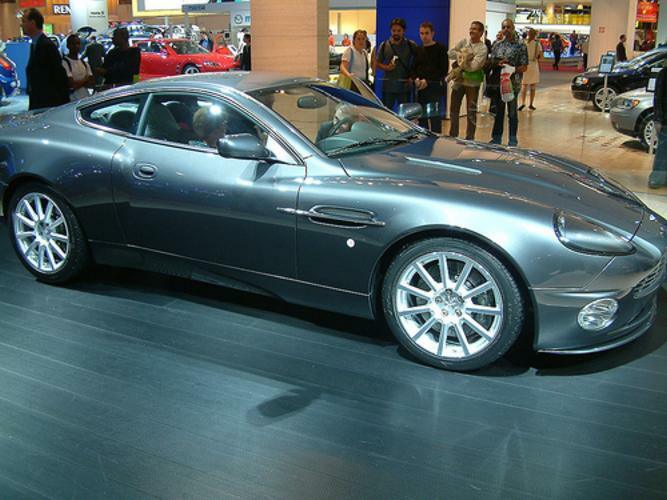 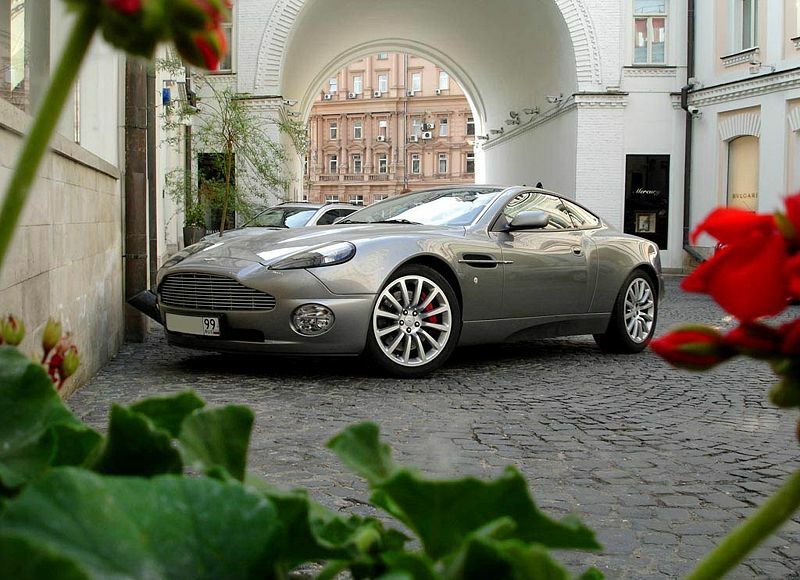 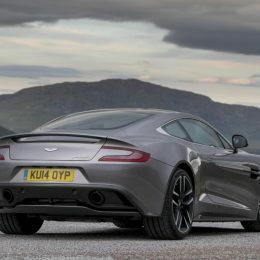 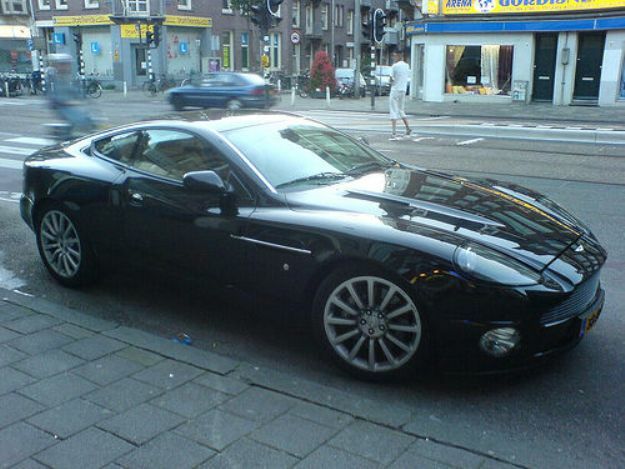 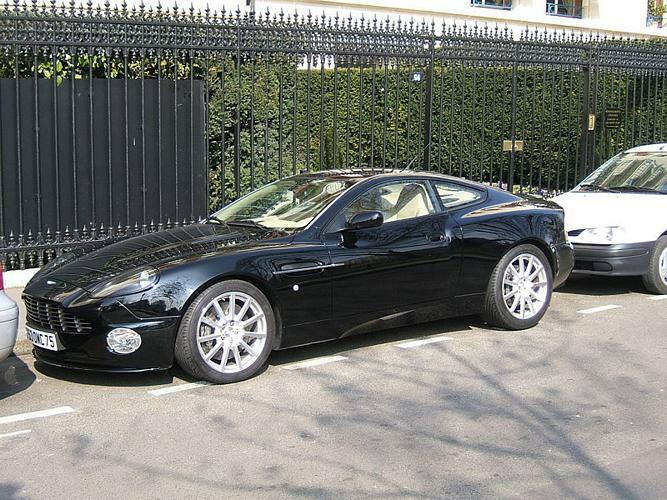 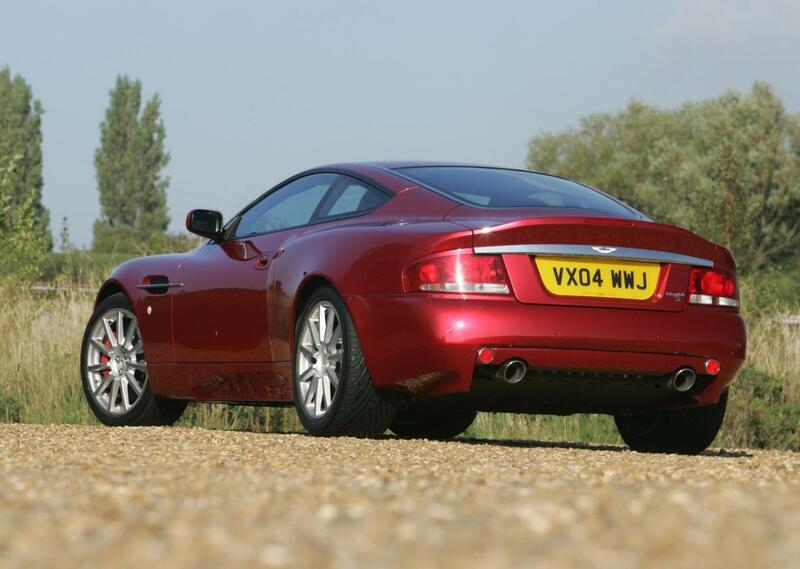 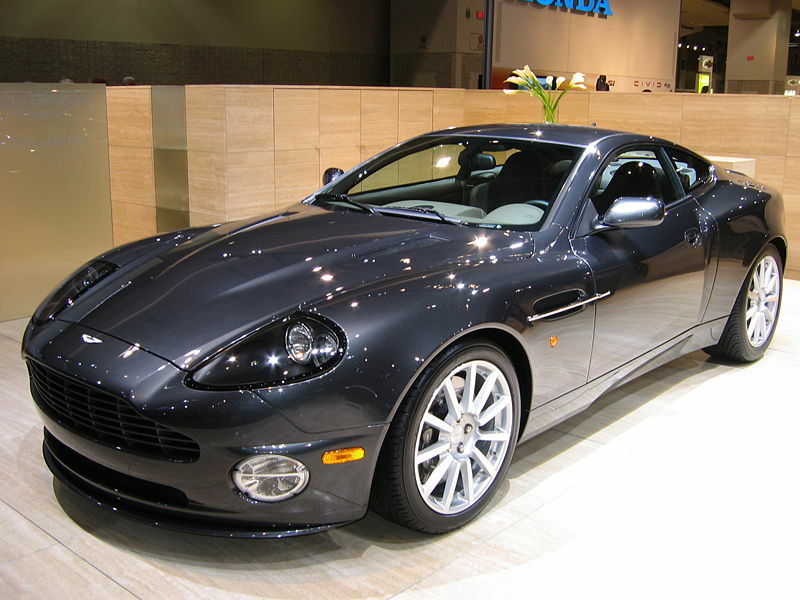 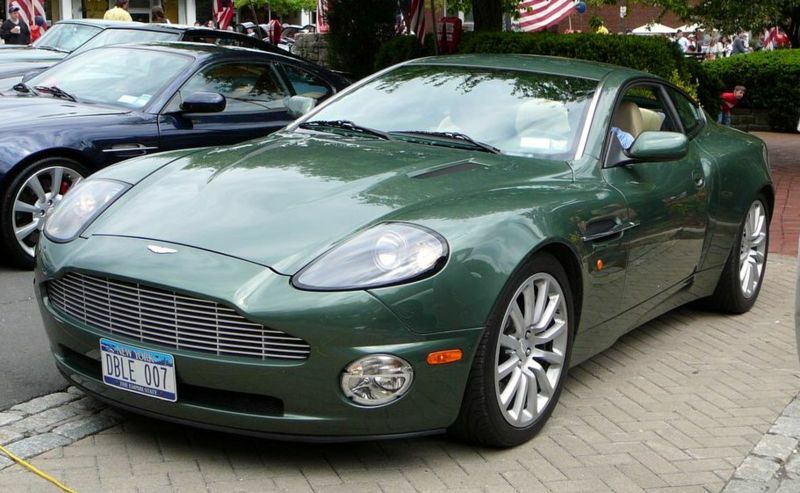 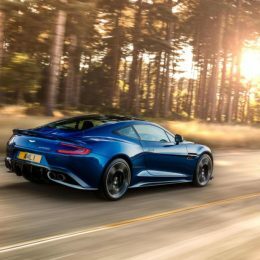 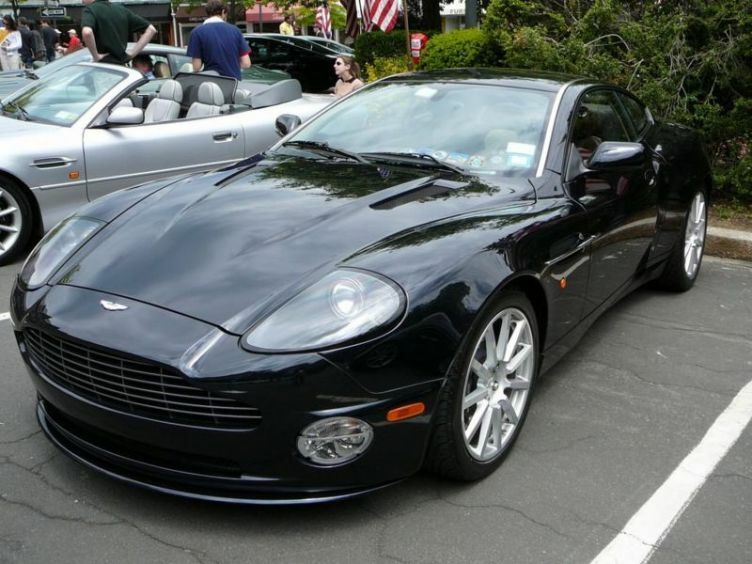 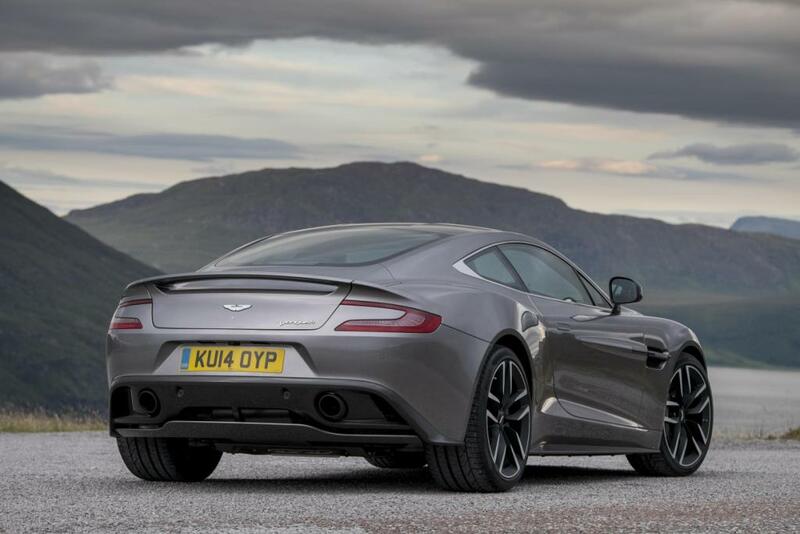 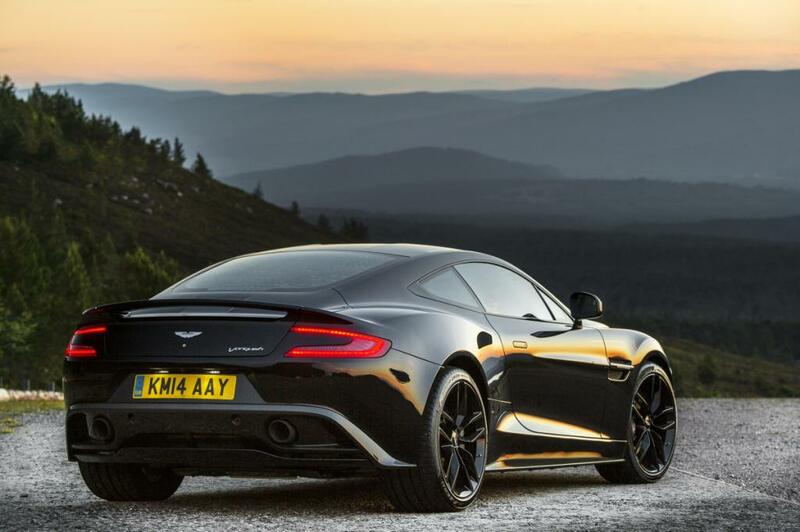 It initially used Aston Martin’s AM11 565bhp V12 engine. 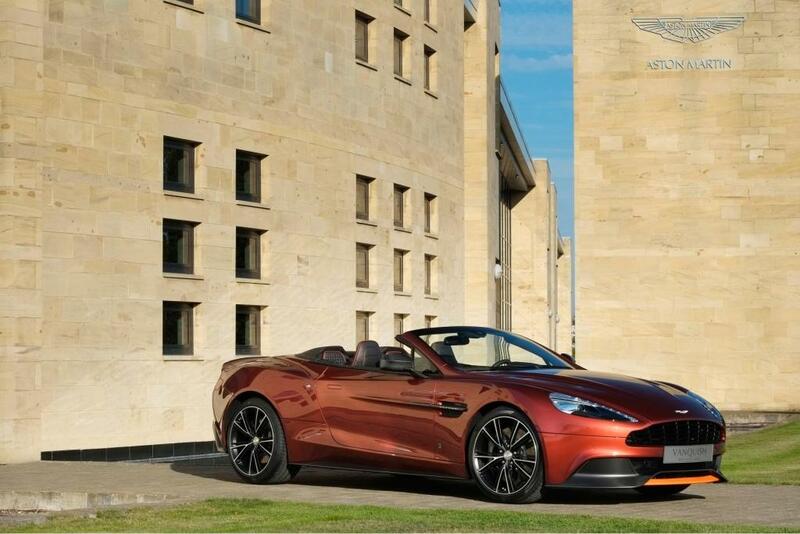 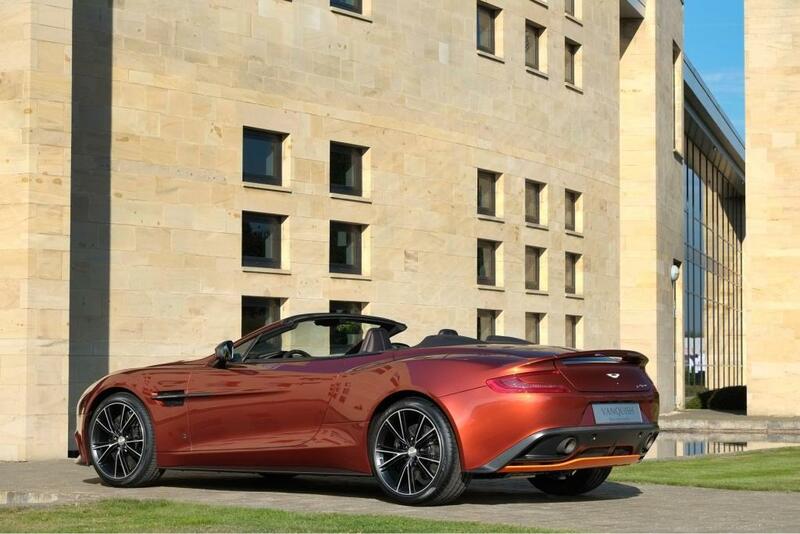 In 2013/14 the Volante was released to provide open top motoring. 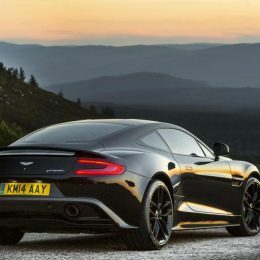 An update was made in 2014 to include the use of the new AM29 568bhp V12 engine. 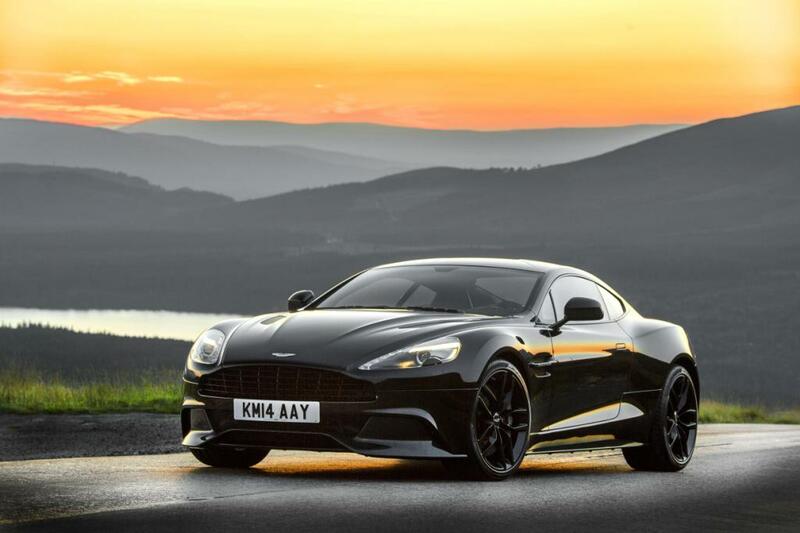 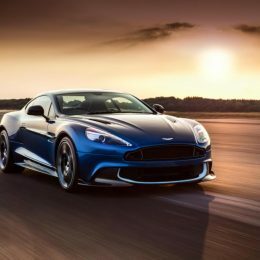 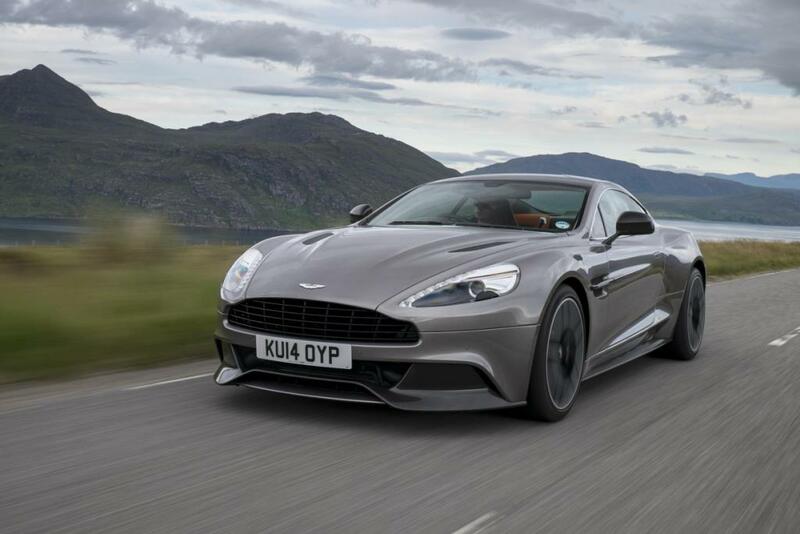 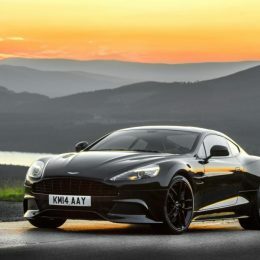 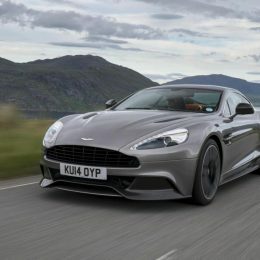 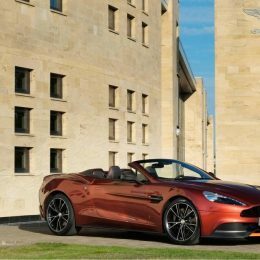 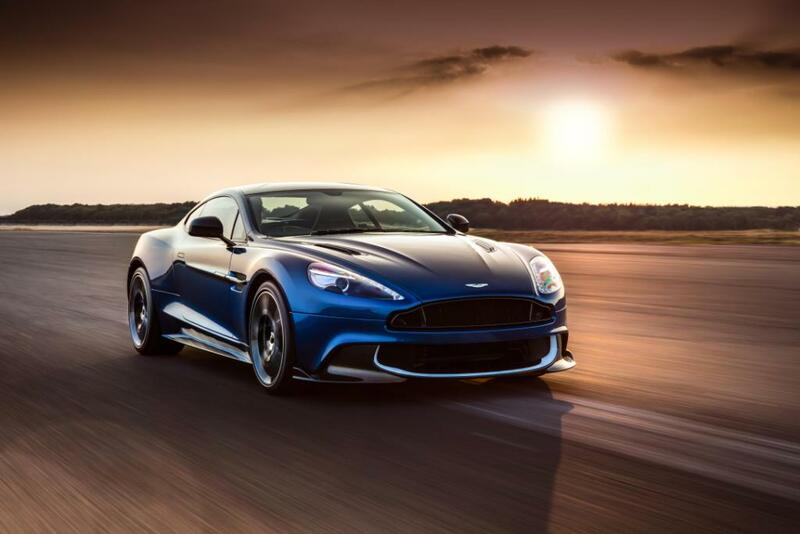 A Vanquish S was released in 2016 with 600bhp and sporting a new aerodynamic package – more here . 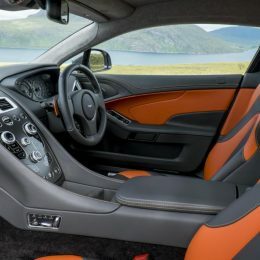 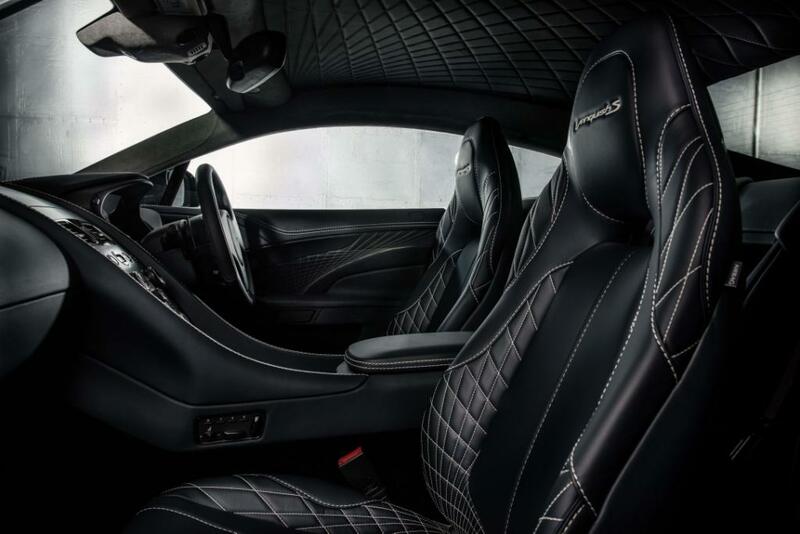 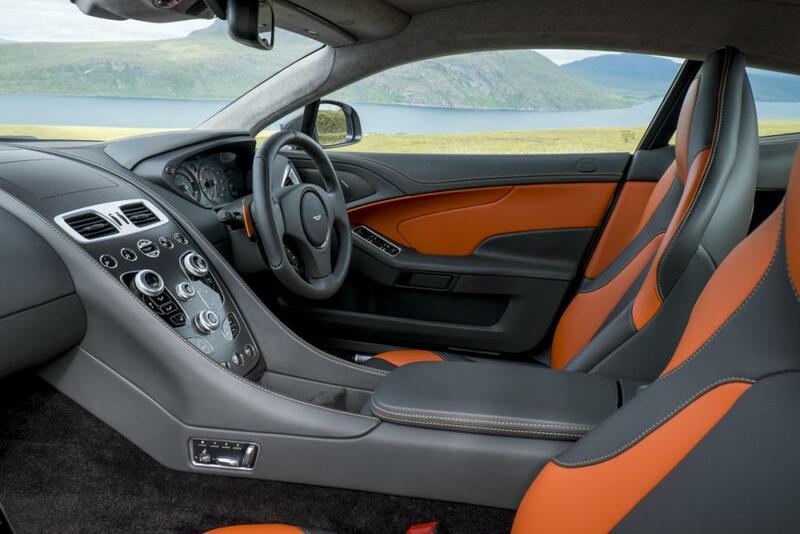 There are various special editions available, including versions made by their in-house customisation department ‘Q by Aston Martin’. 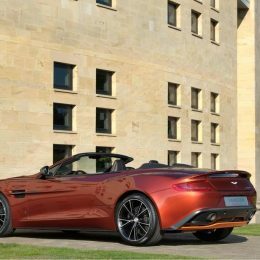 Vanguish S Ultimate added in 2017 as a limited run of 175 – see more here.